Today is an upsetting day for so many of us. If you're feeling visceral fear & deeply upset about the news, here's a blend to help alleviate the dread, worry, sadness, confusion. This diffuser blend may also help with the physical symptoms of nausea, shallow breathing, rapid heart rate, tears, and dizziness. Like many, many women I have been sexually assaulted numerous times, and I also escaped from an abusive relationship. Witnessing the Supreme Court nominee’s anger and sobbing was very reminiscent of my ex who would cry profusely - usually when he was being held accountable. At one point today, when I tried to eat nearly vomited. Willpower and lots of water got me through the moment. 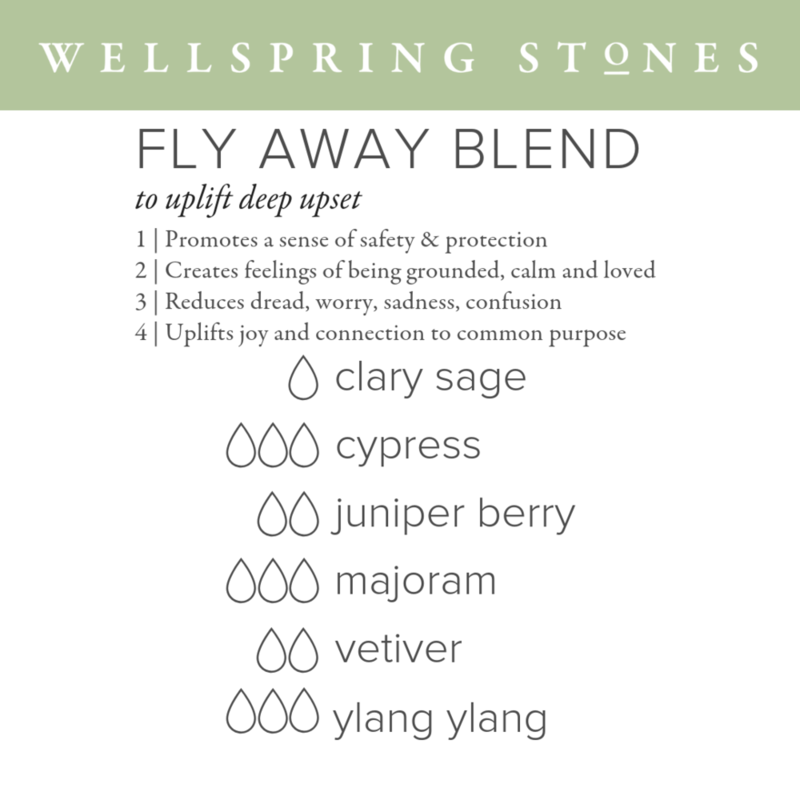 I assembled this diffusing blend to help me cope with today and all the tumultuous emotions the day brought up. I hope this aromatherapy helps you as it did me, today and in the days to come. For when you have feelings of darkness, hopelessness. Or if you feel confused or alienated. For help seeing the bigger perspective and to open up a sense of new possibilities. Cypress helps us release past baggage and supports self-reliance. Derived from the branches of the evergreen tree, Cypress essential oil has a fresh, clean aroma and a grounding oil making it a popular oil to diffuse during times of transition or loss. Cypress helps when feeling stuck, rigid, tense so we can surrender efforts at control. And cypress promotes a confidence in the flow of life and encourages us to be nimble & adjustable. For when you are experiencing recurrent nightmares and feeling intense fears. For help to feel courage and to promote a sense of protection and safety. For when you are feeling wounded and hurt. Or when distressed. For help to promote trust, bolster feelings of being loved, and aid in the healing of past wounds. For when you are feeling in a crisis, scattered and stress. 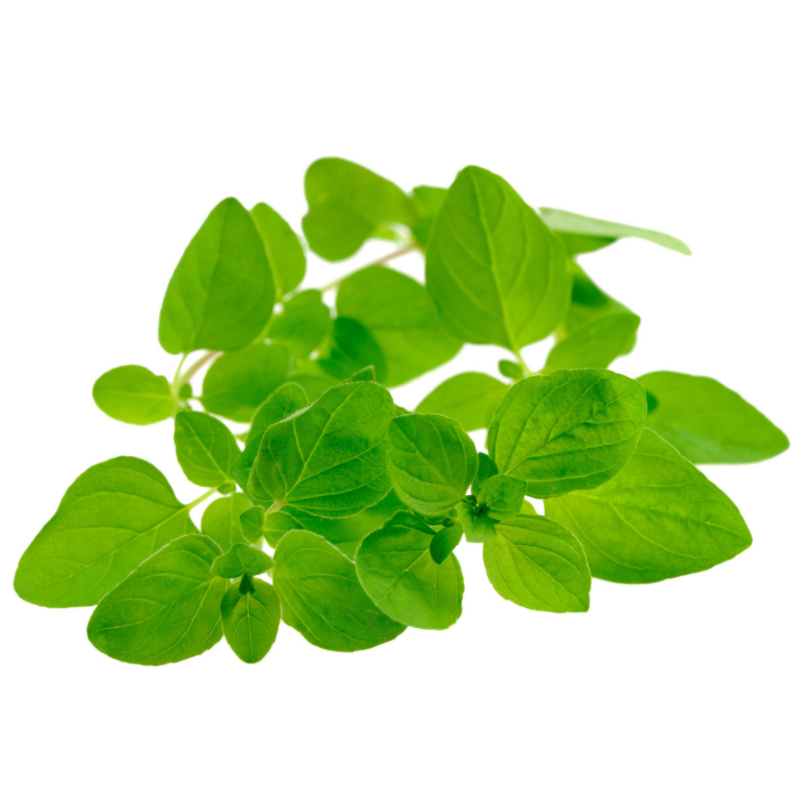 For help to feel more grounded and to promote a sense of calm. For when you are feeling broken-hearted. Or when you have suppressed anger and sadness. For help releasing emotional trauma. And to cultivate feelings of connection and joy. Try it and let me know what you feel in the comments. Here is a recipe card for you to download and save. Wishing you a deep peace during these challenging days.